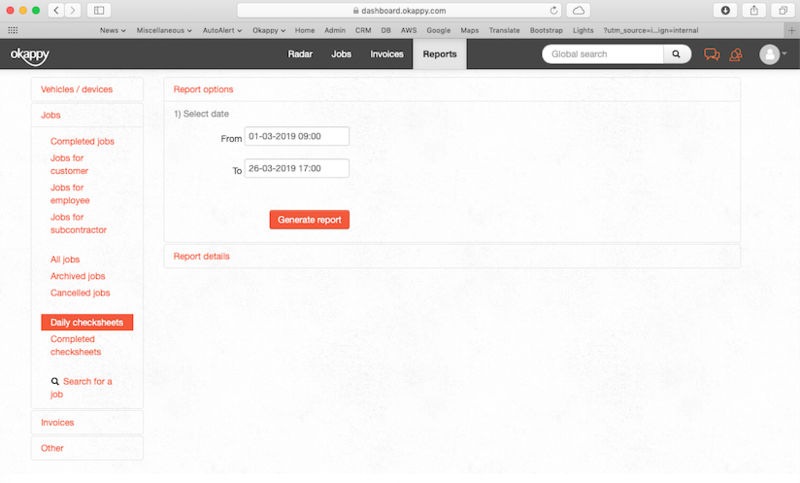 Daily check sheets are shown to your engineers when they first log into their app each day. As job details cannot be viewed until the check sheet has been completed, daily check sheets are ideal when you need a check to be done before your engineers start work i.e. a vehicle check or inspection. 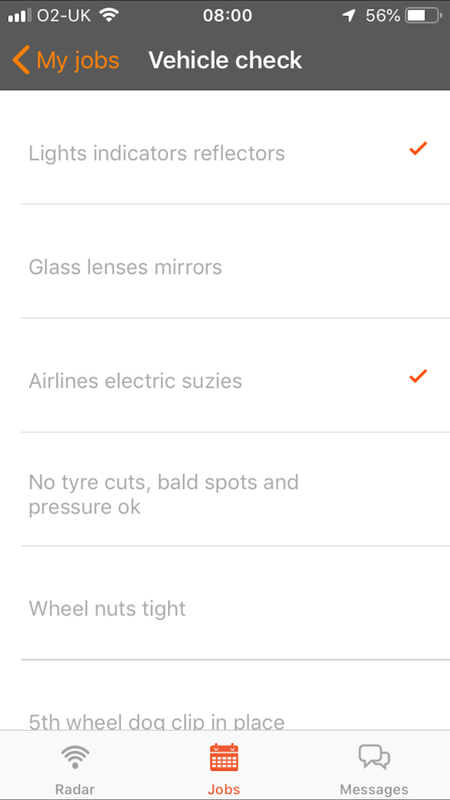 Check sheets can have either a tick box (ticked is yes, not ticked is no) or a text field. Text fields can be made mandatory if required. 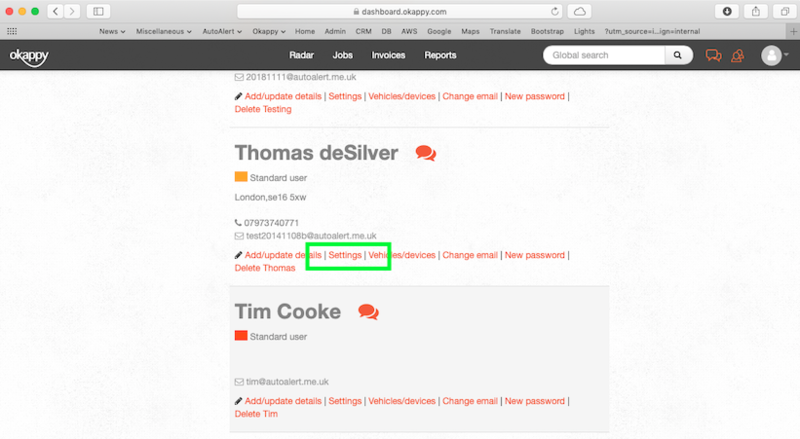 Contact us to set up your daily check sheet or when logged in via help and support at the bottom of the page. Completed daily check sheets can be viewed by clicking Reports, Jobs and then Daily check sheets and then selecting the dates that the check sheet was completed.